Charcon Hard Landscaping, a division of Aggregate Industries, has completed the development of a central campus square to provide a multi-use outdoor venue at the University of Leicester. The project, which was part of a wider scheme to renovate the area, saw the Fielding Johnson car park transformed into a public space for students and staff, offering the opportunity to hold a wide variety of events. Charcon was appointed for the job to provide a robust solution which would add visual appeal to the campus. 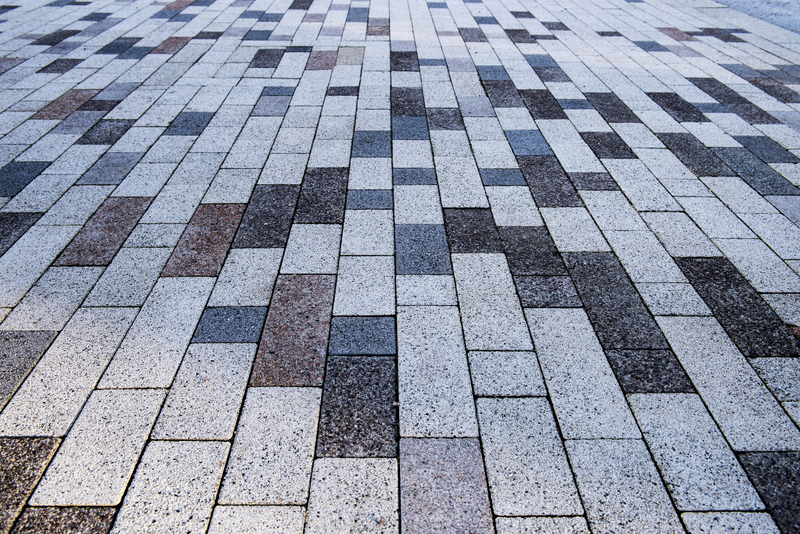 Over 1,500m2 of Andover Textured Block Paving in Mid Grey, Silver Grey, Pink Granite and Heather Porphyry was specified for the main central square, having been carefully selected to complement the architectural styling of the campus. A combination of sliver grey concrete aggregate paving was selected for the square, with deeper colours also chosen to add depth. Perfectly suited to high volume pedestrian areas, the Andover Textured Block Paving offers exceptional durability whilst incorporating uniquely formulated Cornish aggregates to provide both enhanced performance and superior aesthetics. The upgraded square, which was designed to create an open space with clear access routes to the surrounding campus buildings, is now being used as a shared area for socialising, relaxing and studying. Since completion, the space has hosted Christmas markets, career festivals and Freshers’ Week activities.